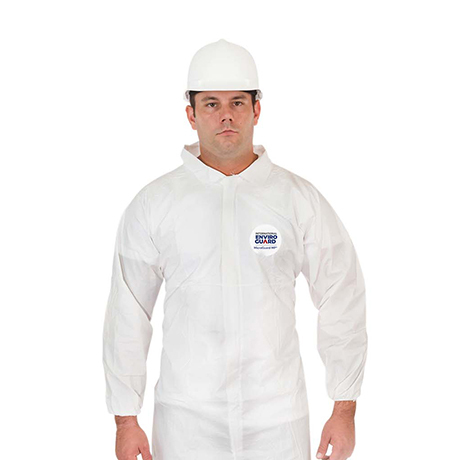 Workers in the oil and gas markets need reliable disposable protective clohting to be protected from hazardous chemicals, sparks, flames and flash fires. They also need extra protection to preserve your investment in their primary FR apparel. 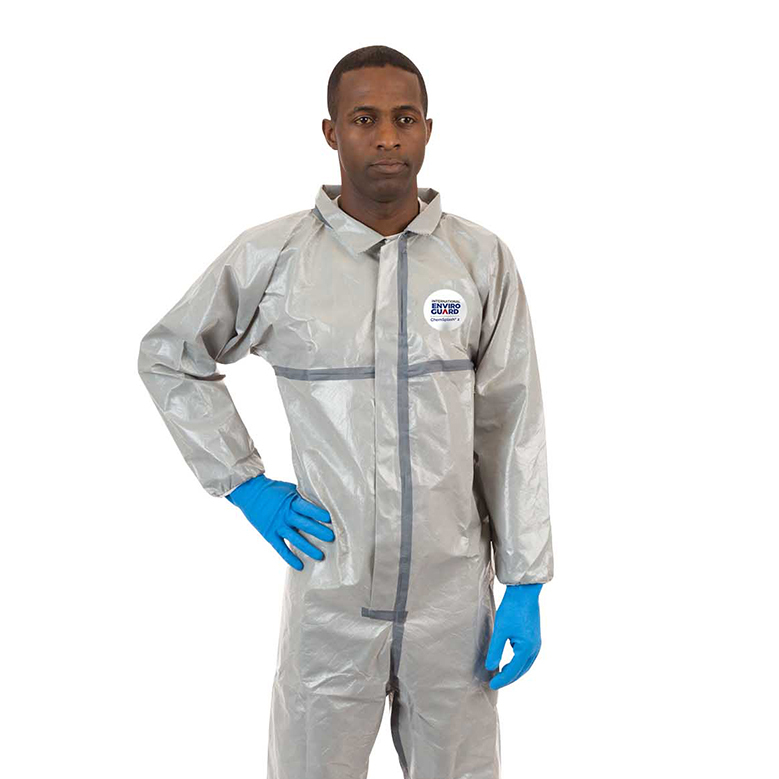 Unlike lower-end secondary FR garments, our disposable protective clothing is generously sized to fit perfectly over your primary FR. 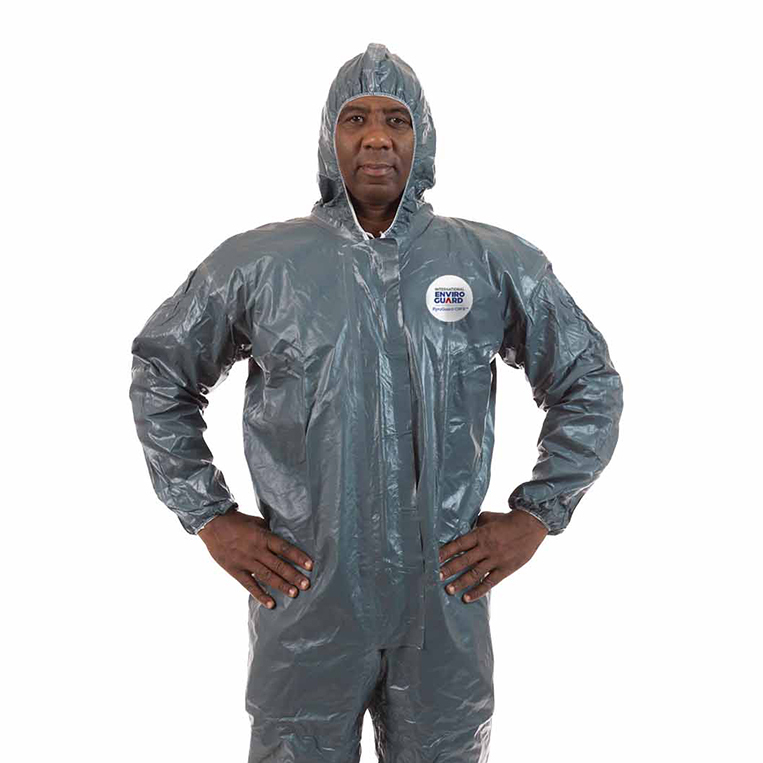 Our disposable protecive coveralls are rigorously tested to offer additional protection from fire and chemicals. 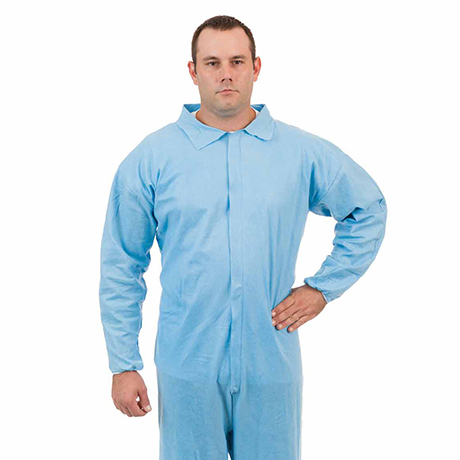 Our high-quality fire retardant (FR) coveralls are designed to extend the life of your primary FR. Whether working with dirt, grease and grime or many chemicals found in the petrochemical industry, PyroGuard FR® and PyroGuard CRFR™ will enhance your workers’ protection while stretching your budget by extending the life of your primary FR. Our FR products are engineered for better tear-resistance and fewer rip-outs, protecting your PPE budget over the long run. Our proprietary line of PyroGuard FR garments are designed for wear over primary FR apparel to extend their life and offer additional protection. 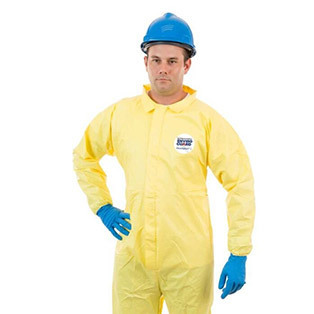 These lightweight, breathable garments keep dirt, grease and grime off the primary FR. 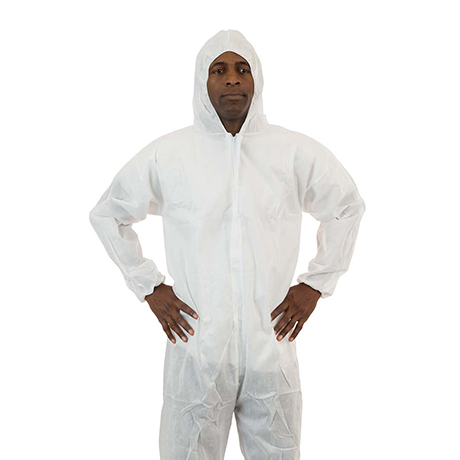 This garment offers a broad range of chemical protection along with flame retardancy to extend the life of primary FR garments.